They say it’s not what you know, but who you know that counts. Lucky for you, we’ve got both bases covered, because we have a partner network as diverse as our in-house IT expertise, so we have the breadth and depth of skills needed to harness the best technologies from around the world. Meet our partners – if you become a client, they’ll be your partners too – this means more resources, more expertise and more value that won’t cost you any extra. The Microsoft Gold Partnership is the highest level of Microsoft Partnership available. 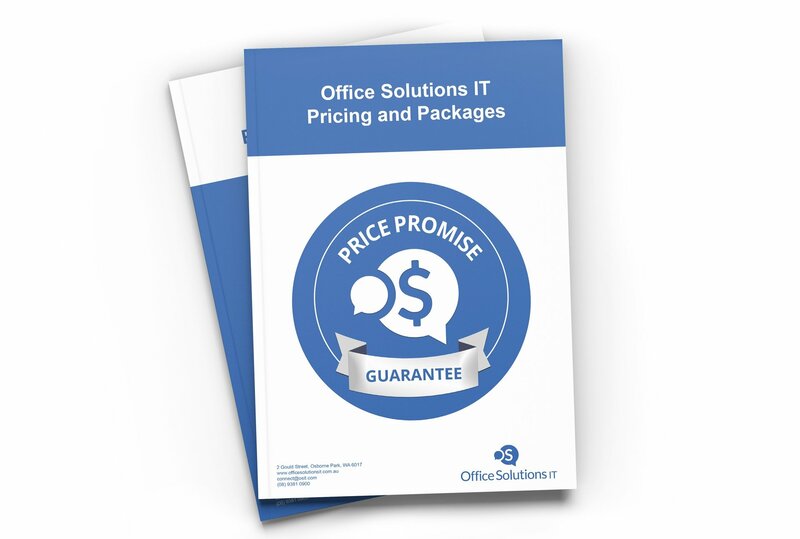 It demonstrates best-in-class capability within a specific Microsoft solution area. We have a high level of knowledge with Microsoft products and services and a proven track record of using those products to deliver a high level of value to our clients. Our Gold Datacenter competency demonstrates our expertise in using Windows Server, Microsoft SQL and Microsoft Exchange to design flexible, scalable, and cost-effective hybrid IT solutions that bridge on-premises and the cloud. Our Gold Small and Midmarket Cloud Solutions and Our Silver Cloud Productivity competency demonstrates our expertise in Microsoft’s cloud solutions, primarily Office 365, which includes Exchange Online, SharePoint online and Microsoft Skype for Business. Our Microsoft partnership gives us direct access to our Account Manager, Solution Architects and post sales Technical Support. We leverage these resources to provide our clients with a high level of service and the right advice. HP is the world leading technology company with major product lines that include personal computing devices, enterprise and industry standard servers, related storage devices, networking products, software and a diverse range of printers and other imaging products. With access to the entire product portfolio, online resources, tools and local WA pre and post-sales support; we work together with HP to ensure your IT infrastructure is designed to meet your business requirements. Amazon Web Services offers a set of cloud compute, storage, database, analytics, application, and deployment services that help organisations move faster, lower IT costs, and scale applications. These services are trusted by the largest enterprises and the hottest start-ups to power a wide variety of workloads. Together with Amazon Web Services we can provide turnkey cloud solutions. Through our partnership, we can work together with Amazon’s WA based team for pre-sales proof of concept and design through to priority post-sales support. We also use the training supplied by Amazon to ensure that our technical team has the skills to resolve all issues efficiently and effectively. Dell Australia offers Laptops, Ultrabooks, Tablets PCs, Desktops, Monitors, Servers, Storage, Printers and Computer Accessories for businesses of all sizes. Our long standing partnership with Dell has seen our legacy SonicWALL gold partner status evolve into the current registered PartnerDirect status. With the full support of our Dell account manager, we provides a one stop procurement service with access to pre-configured client-ready solutions, flexible financing programs and ongoing technical support across all areas of the Dell portfolio. Vocus is a national provider of Data, Unified Communications and Cloud Services in Australia. Having established ourselves as a Vocus Platinum Partner, we work directly with their solution architects to offer truly integrated and industry leading end-to-end IT communication solutions. With priority access to a dedicated account manager, network specialists and a comprehensive partner portal we can ensure competitively priced services are supported and tailored to the needs of every client. As IT networks grow in complexity, Sophos is focused on keeping IT security simple and reliable. Both we and Sophos know that a proper security strategy must include networks, servers and devices—all devices—managed easily through the cloud. 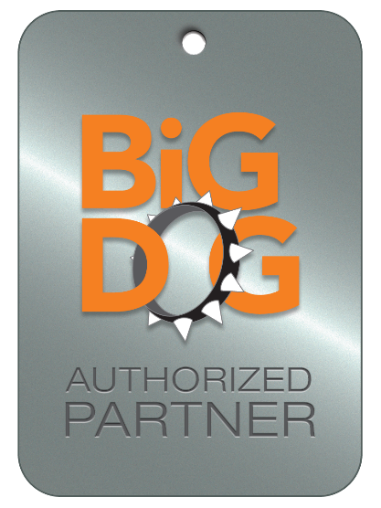 As a Sophos Gold Partner we work directly with Sophos to provide their market leading solutions to our clients. We are experienced with their entire range of solutions, from Unified Threat Management devices through to EndPoint Antivirus. Eaton’s power quality portfolio encompasses a comprehensive suite of power management solutions, including uninterruptible power supplies (UPSs), surge protective devices, power distribution units (PDUs), remote monitoring, software, power factor correction, airflow management and rack enclosures. As a member of Eaton’s PowerAdvantage Partner Program, we are able to offer our clients the safety and peace of mind that is associated with EATON’s best in class power quality solutions. With access to the entire product portfolio, online resources, tools and local WA support; we work closely with Eaton to ensure your IT infrastructure is designed and protected to meet a diverse set of requirements.  StorageCraft develops software and solutions that help you backup your data and applications fast and recover them even faster. The legendary reliability of StorageCraft ShadowProtect and our end-to-end business continuity solution gives you the confidence you need to deliver best-in-class backup and disaster recovery. We have been designing and deploying StorageCraft ShadowProtect based backup solutions for many years. Our deep knowledge in the product along with our channel partner status allows us to provide a reliable and robust backup and disaster recovery solution for our clients. Trend Micro is a global leader in internet content security software and cloud computing security with a focus on data security, virtualization and endpoint protection. With access to the entire product portfolio, online resources, tools and local WA support; we work together with Trend Micro to ensure your IT is well protected. Riverbed is the leader in application performance infrastructure, delivering the most complete platform to ensure applications perform as expected, data is always available when needed, and performance issues can be proactively detected and resolved before impacting business performance. 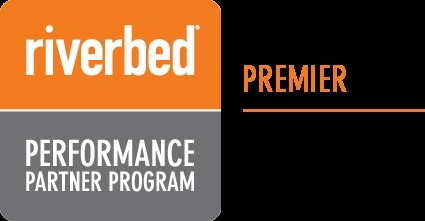 Our Riverbed Premier Partnership gives us access to both pre-sales solution design, post-sales technical support, preferential pricing and Riverbed training opportunities for our team. These benefits, combined with our skilled team ensure we design the correct solution that it is well supported. Our Ruckus expertise allows us to deploy large scale, reliable wireless networks such as mine sites or sports stadiums. Our authorized partner status means we are recognised as having the skills to develop and deploy Ruckus based wireless solutions. 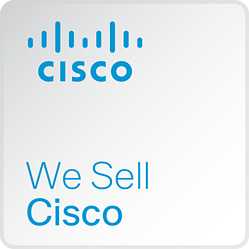 Cisco is a leading network, communications and security company with products designed from small businesses all the way through to the largest enterprises in the world. As a Cisco Registered Partner, we engage with the Cisco partner team to learn, share and to also collaborate with other certified solution specialists to ensure the correct Cisco solutions are designed and implemented for our clients. VMware virtualizes computing, from the data centre to the cloud to mobile devices, to help you to be more agile, responsive, and profitable. 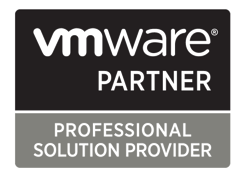 We have been designing and deploying VMware based virtualization solutions for many years. Our deep knowledge in the product along with our partner status, which includes priority technical support and discounted pricing assists us to provide a reliable and robust virtualization infrastructure solutions for our clients. 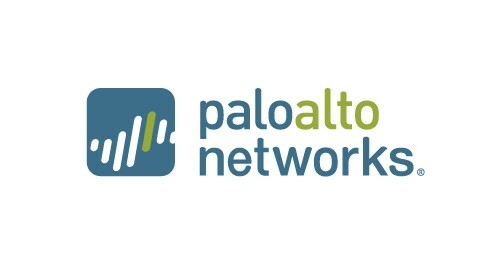 As a Palo Alto Networks Silver Partner, we engage with their partner team to learn, share and collaborate so that we can ensure the correct solution is designed and implemented in every project. 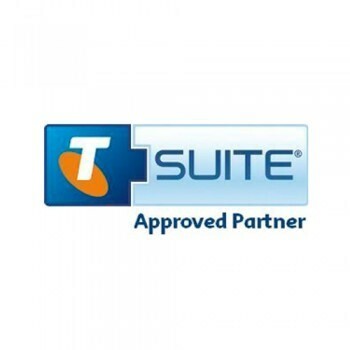 T-Suite lets you connect your staff to world-class applications from the cloud for a monthly fee. The long list of available applications includes the latest communication and collaboration tools, accounting, HR compliance, security, backup and website services such as domain names and website hosting.  With our broad knowledge of the T-Suite application suite as well as access to our T-Suite account manager we can provide the right advice on the appropriate software for your business. From there we can also work to install and configure the software. Fuji Xerox Australia offer managed print solutions and office printers, multifunction devices and software. 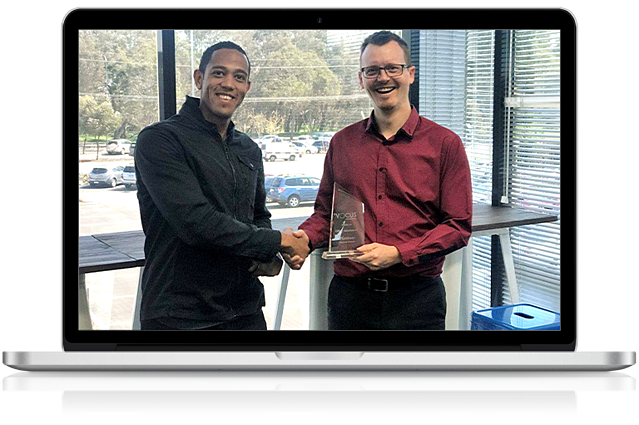 Our Authorised Reseller partnership provides us with access to the Fuji Xerox SmartCentre allowing us to keep up to date with the latest products, training and news from Fuji Xerox Australia. With full support from the WA State Manager we are well equipped to help businesses control costs through Fuji Xerox’s unparalleled range of multifunction devices, printers and copiers. Symantec is a market leader in business security solutions, from their Cloud Email Security product through to Endpoint Protection products. With priority access to a dedicated account manager, technical support and a comprehensive partner portal we can ensure competitively priced software is supported and tailored to the needs of every client. Adobe help their customers create, deliver, and optimise content and applications with their range of desktop publishing applications. As an Adobe Certified Reseller, We are Adobe certified sales professionals who have access to dedicated support, tools and information to help you prosper in the marketplace using Adobe’s creative cloud platform. To learn more about how we have helped clients with our partners products, you can read our client success stories. These provide real-world examples of how we have helped our clients address business challenges and succeed. Or alternatively, contact us to book in your free consultation to see how we can help. Find out how we’ll leverage our relationships with the biggest technology brands to give your business an IT edge that improves productivity and reduces downtime risk and your IT spend.